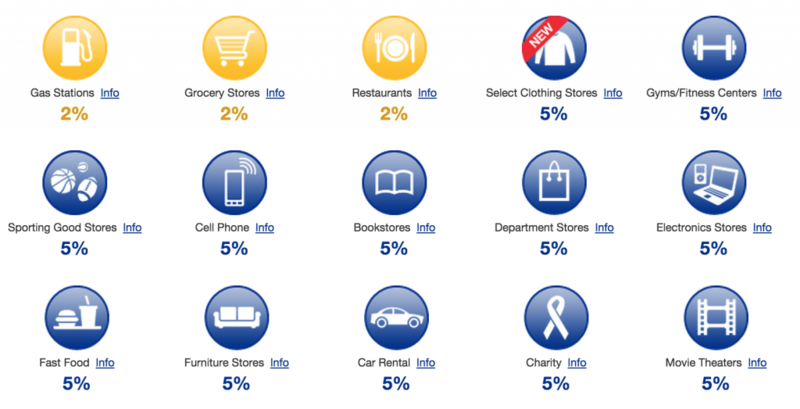 US Bank offers the Cash+ card as a credit card where you can choose your 2% categories and 5% cashback categories. When the cards first launched, there were no limits to 5% and a bonus $25 when you redeem $100 in cash back. There was also a special banking relationship. Alas, they’ve no imposed restrictions or removed bonuses. It’s tough to say exactly what would fall into the category because they also don’t tell us the MCC code. Really hope somebody comes out with a 5% restaurant card. I’ll just use cash+ for Kiva now. The New JetBlue Credit Card Affiliate Links Are Out! Amex Sync like a boss!